Editor’s note: This year, we’re celebrating innovation in journalism through a series of interviews with changemakers from across the news industry. Through the “Newsmakers” series, you’ll get to know a few of the journalists, newsroom leaders, researchers and technologists who are shaping the future of news. Founded in 2002, Khabar Lahariya is an all women-run rural news organization based in India. 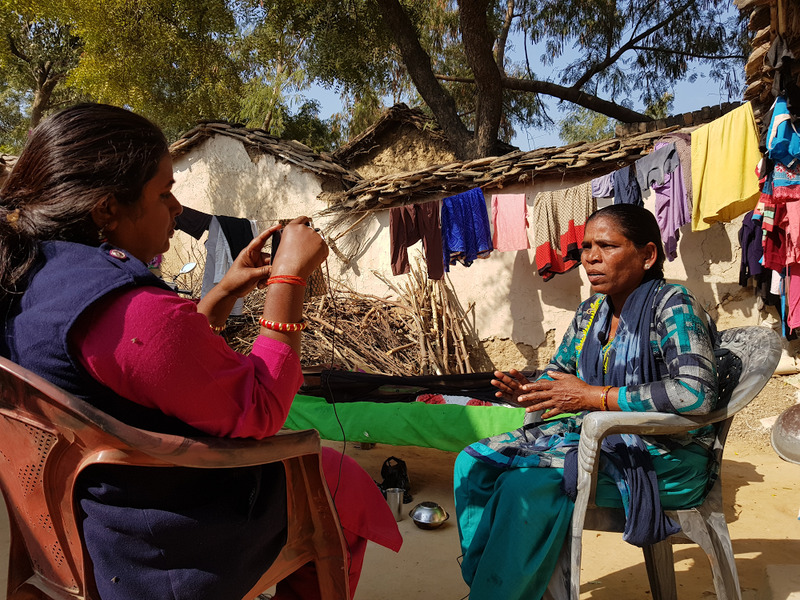 As an entirely digital organization doing on-the-ground reporting in India’s small towns and villages, they believe in the power of technology to tell stories that matter. There are 200 million Dalits in India, but you wouldn’t know that from the country’s mainstream media. Once known as the “untouchable” class in the Indian caste system, the Dalit community has been repressed for centuries and to this day are underrepresented in mainstream media. Kavita Devi’s work aims to change that. As a co-founder and Head of Digital at Khabar Lahariya, a regional women-run news organization that’s focused on telling unheard stories from remote, rural areas, Kavita Devi is one of the few female editors of Dalit heritage in all of India. Over the past three years, she has helped the organization transition from a printed newspaper to a digital-only news platform focused on video news, reflecting the changing user behavior of their readers. She also hosts “The Kavita Show,” the region’s first weekly video program to be anchored by a Dalit woman. I really struggled to access education and knew how hard it was to build a team of women like myself. As Khabar Lahariya grew, we started hiring non-literate women, to give them opportunities to learn the professional skills of reporting, marketing, and production and began the business of publishing a local newspaper.